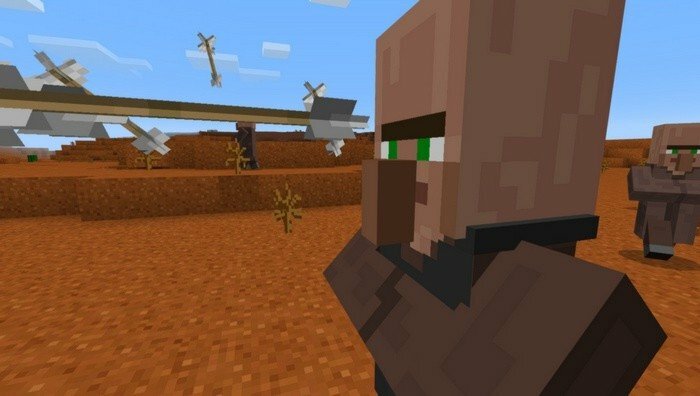 Mod allows to stop time for arrows or throwable potions and to hang them in the air. It is a way to create impressing scenes using only ingame capabilities. It won't freeze entirely everything around and still have some minor bugs. 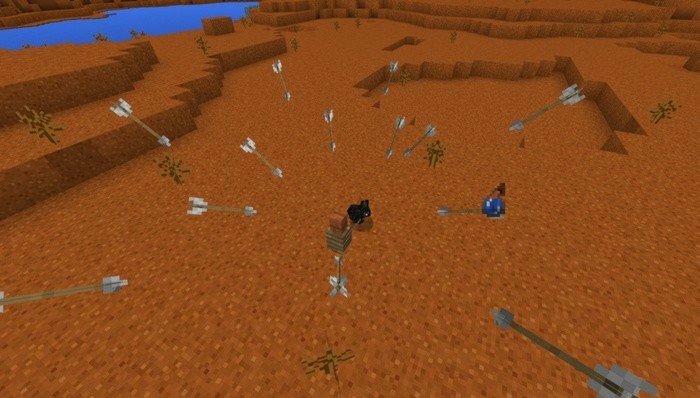 The most annoying thing is that you need to stand still, while you firing arrows or throwing potions, in order to prevent them from moving. 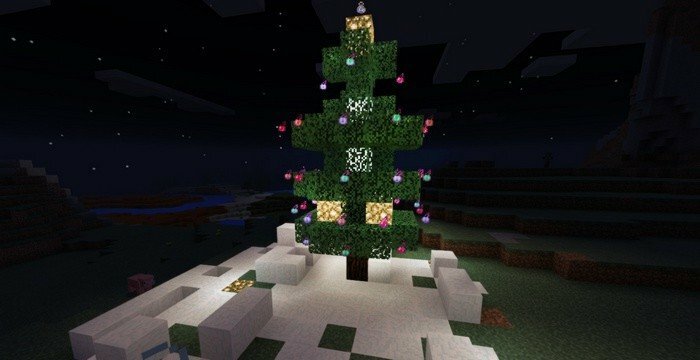 I've been able to build cool looking Christmas tree with lights, by using different potions and time stop.